When visitors rave about Provincetown boutique MAP it usually comes off as a backhanded compliment: "Sure I'd expect to see a store like this New York, or LA, but I'm surprised it's in Provincetown!" 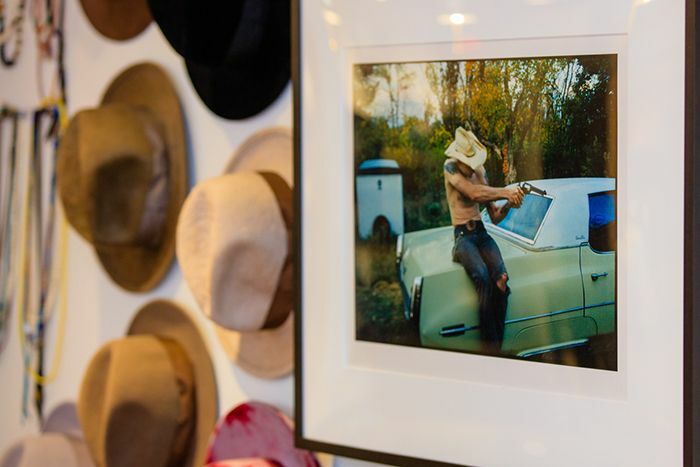 Chalk up the store's 20-year success to owner Pauline Fisher who oversees the selection of goods, which includes Levi's denim, David Shrigley prints and greeting cards, Diptyque candles, cool sunglasses, jewelry, and much more. 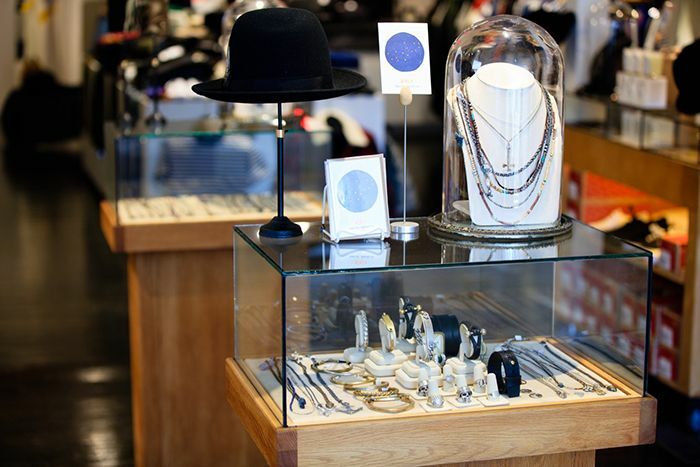 We had the chance to talk to Fisher about her buying process, her customers and Provincetown. How would you describe your store to someone visiting for the first time? It's a curated mix of clothing, jewelry, books, accessories, and items that I feel are inspiring of the moment. 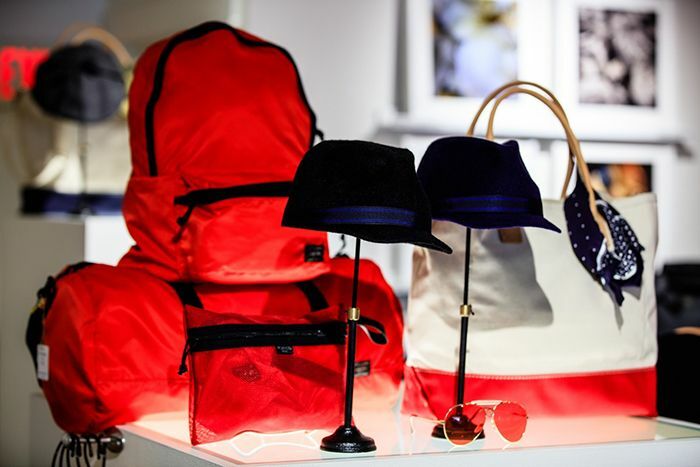 The underlying theme changes every year -- this year felt like we were inspired by the new nomads, people who travel a lot, either for pleasure or work, who buy great quality, items that can work anywhere and translate to style globally. What are some of the most memorable customer experiences you've had? National treasures John Waters and Michael Cunningham's daily visits make our day in the summer, plus ['70s punk rock luminary] Danny Fields visiting and sitting at the counter telling us the best rock and roll stories ever. What's unique about being a store in Provincetown? 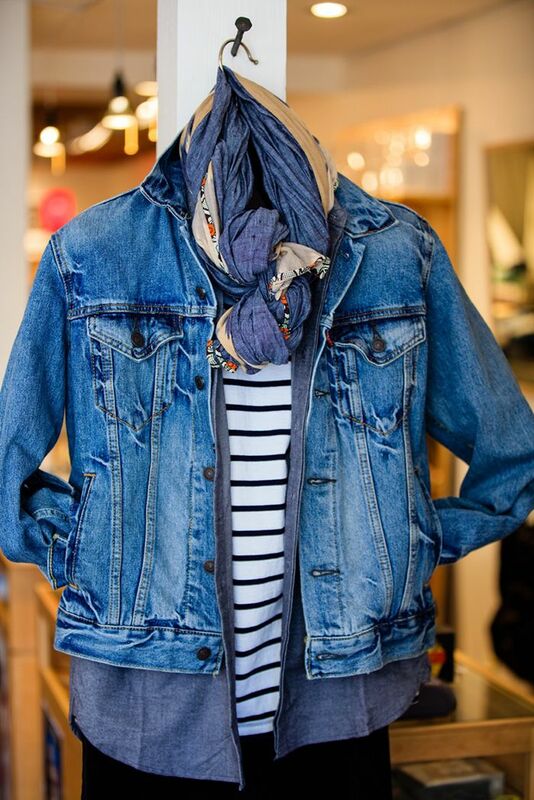 We get the most creative and style-savvy customer at MAP, a customer that keeps us motivated to feature items that will surprise them that they've found them at land's end.